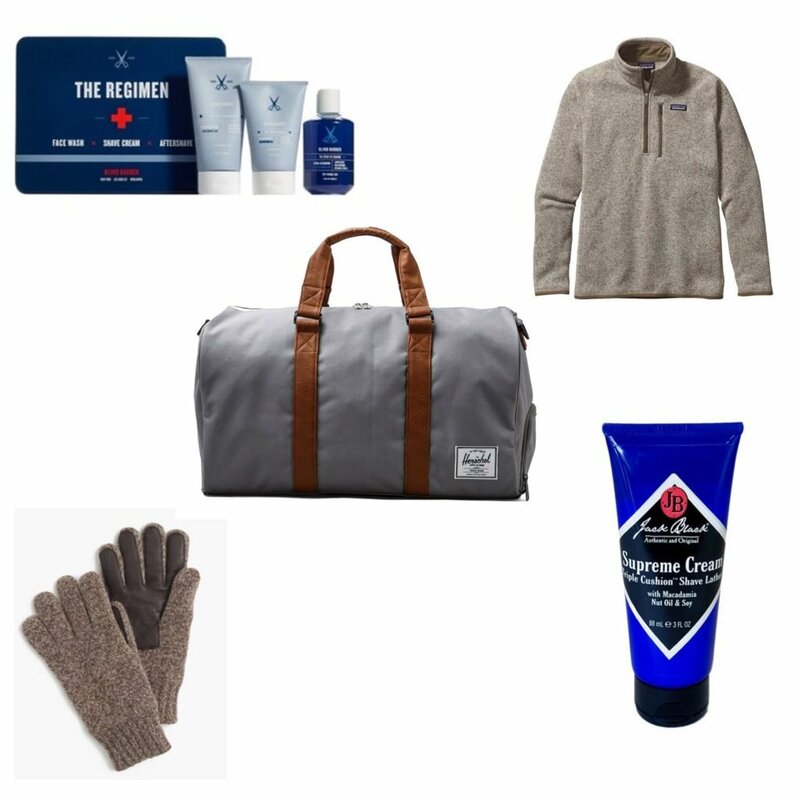 Here it is folks, our long awaited gift guide! We know you are probably up to your eyeballs in holiday shopping but at some point you might hit a wall and need some fresh ideas. Weather it be your significant other, a girlfriend, or someone you want to get a little something for but don’t know so well – we’ve got it all covered. We’ve also scored you some amazing exclusive coupon codes for some of this seasons hottest gifts! 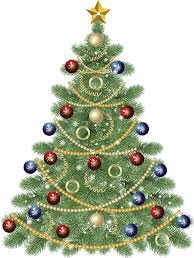 And because it’s the season of giving – we’ve left something special for you under the tree (see bottom of post). ??? We’ll start with all things girly! For the friends on your list or even a special teacher ($10 initial coffee mugs!) you can rest assured they will squeal with delight when they open any of these! And what’s more – these gifts are ALL under $30!! Find the direct links HERE. Keeping with the girl trend – let’s talk about this tinted glow gel!!! I cannot say enough about how much we LOVE THIS PRODUCT! No smell, no streaks and no crazy faux tan look. And even better – NO harmful parabens and phalates! NONE! It washes off with soap and water so it’s literally fool proof! And hear me out, I know this kind of product can seem personal but we all know we want gorgeous gams no matter the season (especially with holiday parties and NYE dresses looming) and any girlfriend of mine would love to get this gift. 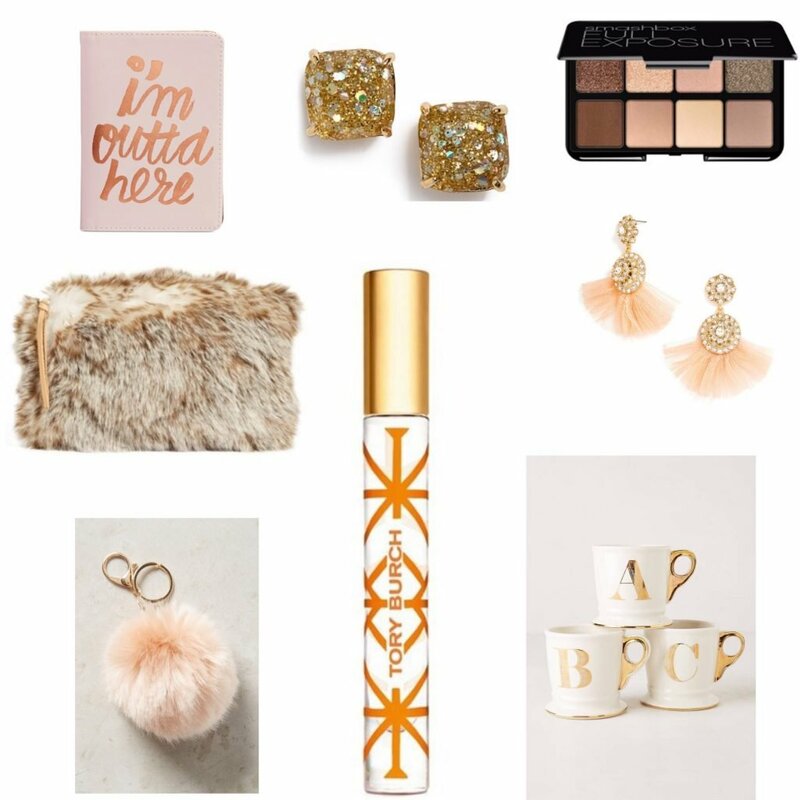 A favorite of ours are always the adorable accessories from ilymix.com and you can receive 20% OFF your entire purchase with code THESTYLEDDUO20 – good through the holidays! 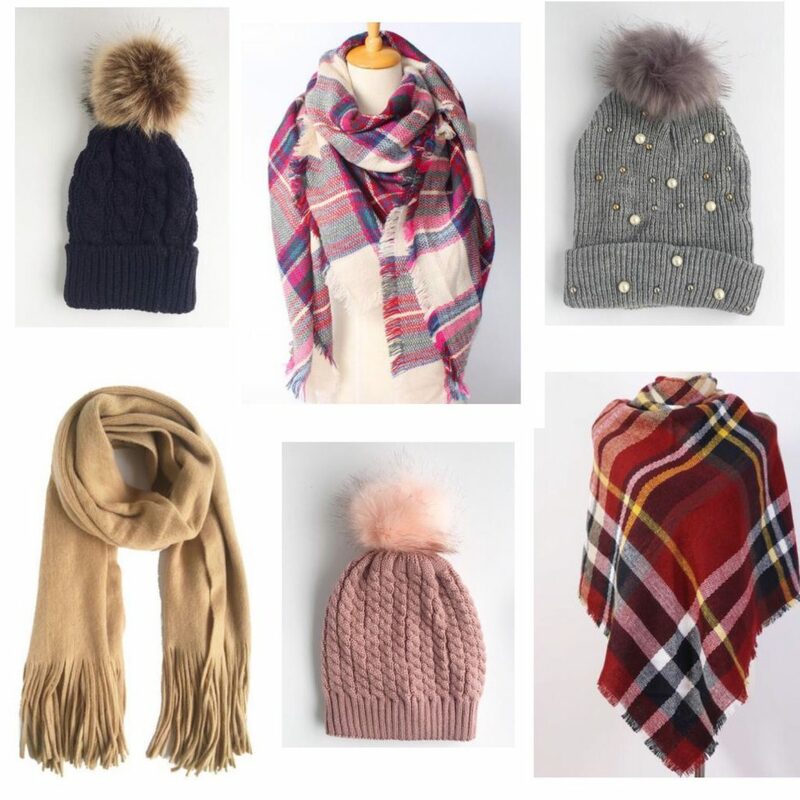 These items make great gifts, especially the cute Pom Pom beanies that are super hot this season. Okay now let’s talk men. My husband is a simple guy but I (Amanda ?) often find him to be the most difficult to buy for. The one thing I know he hates – shopping (ironic? haha) so I use this time to spruce up his wardrobe in the form of gifts! It’s a win win! I go for things he might not splurge on for himself. A more luxurious shave cream, anything Patagonia, and these gorgeous Smartphone gloves – LOVE! Find them all linked HERE. You may have seen these beauties floating around on Instagram lately and let me tell you, they live up to the hype! 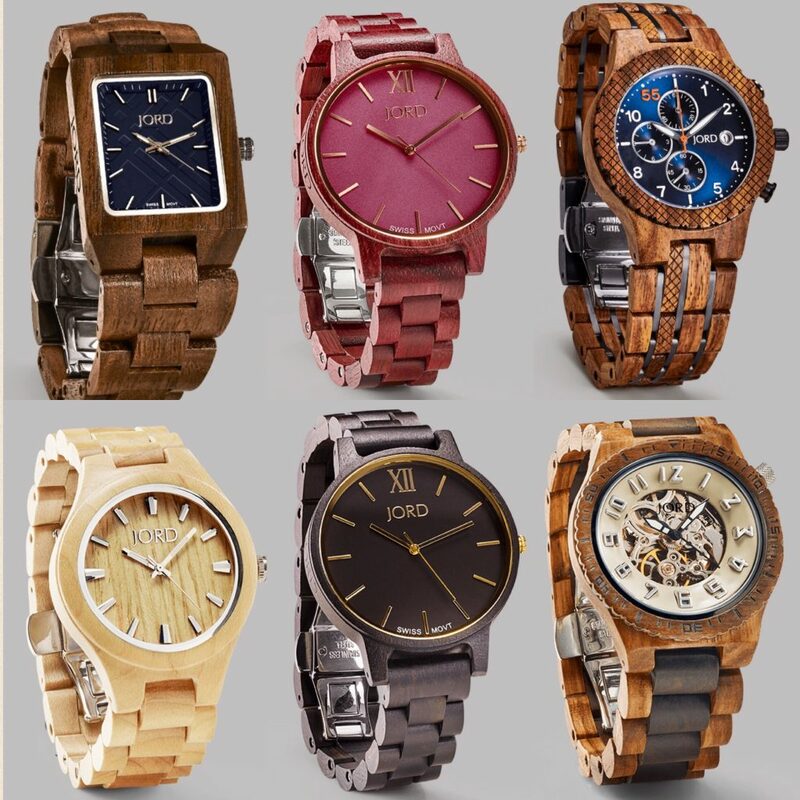 Beautifully crafted watches made from real wood and super lightweight. They carry both men’s and women’s and make the perfect gift for anyone on your list (depending on your price point). 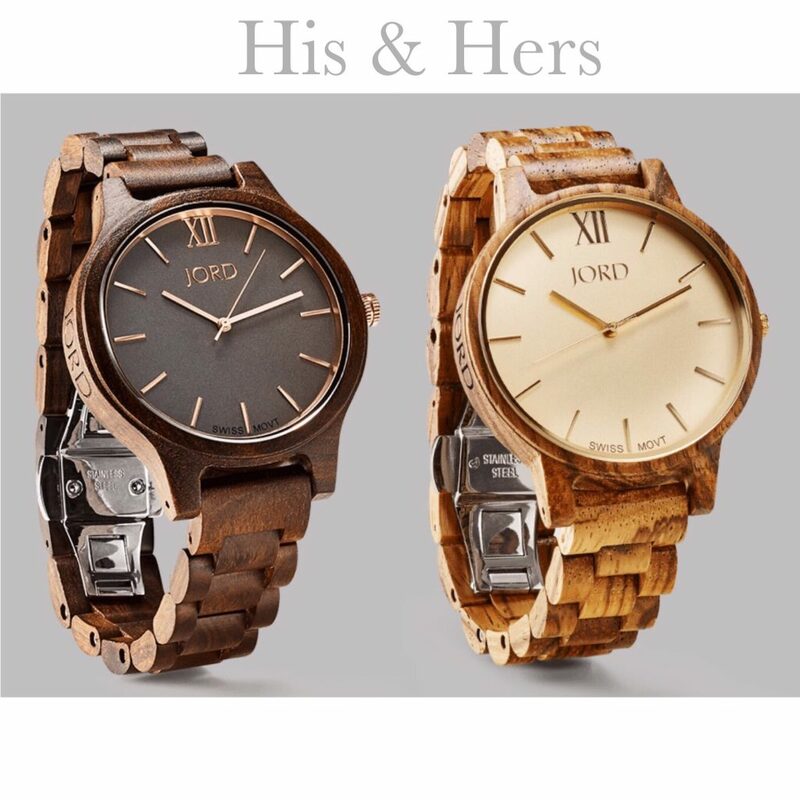 Now here’s something special – use code J16THESTYLEDDUO25 for $25 your purchase at Woodwatches.com!! That’s the lowest price you will find and includes free domestic shipping. Score!! You will definitely win points for such a unique and thoughtful gift. Now on to YOU! We couldn’t possibly let the season go by without gifting you a little something. After all, all of THIS is because of you and we are ever so grateful! We will announce the winners on Monday (12/5). Good luck! Your styles are such a positive inspiration! Comfortable, classy, flattering & creative! I look forward to the daily posts for ideas and motivation to get creative and experiment with new looks! Ooh pick me! The cutest outfit ideas! I have loved Nordstrom since I found yalls blog! I order at least once a new post! ? My fav find so far is the Zilla live in leggings! I don’t know how I ever lived without! Thanks y’all! ? Best leggings EVER! Thanks for following and good luck! Love your blog and your gift guide! ? I LOVE both of your styles and look forward to seeing a new Instagram post each day! Too sweet girl! Thanks for following ? Love your blog! Inspires me to not dress like a frumpy mom everyday!! ??? Me and my bestie would love to win! We love the blog so much! My instagram name is ellllenx3 ! 🙂 Happy Holidays!! Love your blog!! I don’t follow many blogs because they’re not easy to shop, or post out of stock items. You ladies are the best! Love your blog and Instagram! So many of my outfits are inspired by you two!